Why the importance of studying in Turkey has increased recently? In a previous article, we discussed the reasons and advantages that lead students to search for an opportunity to study in Turkey. If you want to study in Turkey, you have three ways to enrol in Turkish universities. Through the Turkish scholarship, registration in public universities or registration in private universities. The Turkish government provides Turkish scholarship to students from all over the world. Turkish scholarship is considered one of the most famous scholarship programs in the world because it includes almost all majors with different timescales. The Turkish government provides at least 4,000 grants per year, leading to a high acceptance rate for applicants. Turkish universities are considered among the best universities for a high ranking. Turkey has several universities ranked among the top 100 universities around the world. The Turkish government universities are among the best universities in the world because of its high quality of education, diversity of cultures and admission to public universities. If you want to join a Turkish university, you have three choices: high-level universities, medium-level universities, and low-level universities. 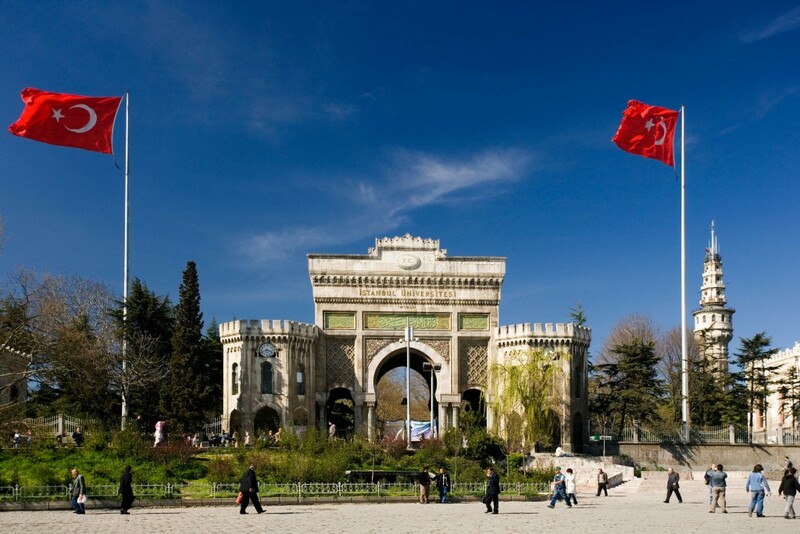 Private universities in Turkey are distinctive universities that do not require admission examinations. Private universities occupy a world ranking among the world’s universities, where all majors are available. Academic programs are provided in English or Turkish. However, Most of the private universities offer their programs 100% in English. For more information on the Turkish education system, Feel free to contact our professional consultants.